While December often sees us remember everyone we've lost over the past 12 months, here we pay tribute to the cafes, shops, murals and pubs that have bitten the dust. They will be sorely missed. Let us begin controversially, by saying their salt beef wasn't a patch on Brick Lane's. 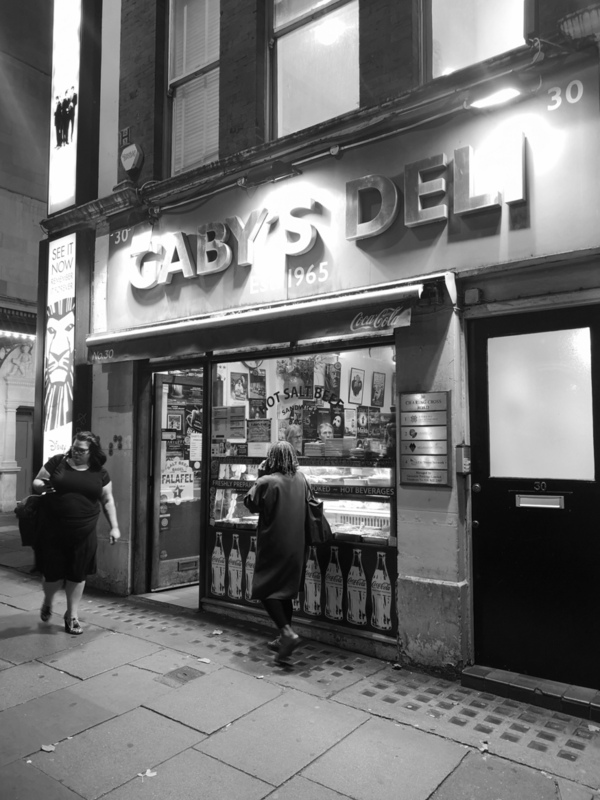 Still Gaby's Deli was well-deserved of the moniker 'institution' — a late-night sanctuary for greasepaint-smeared luvvies to explain why their version of Lear's monologue was the best, since 1965. These Toast of London-esque West End haunts are growing few and far between. No more swan songs like this in 2019, please. A doubly sad story, this one. 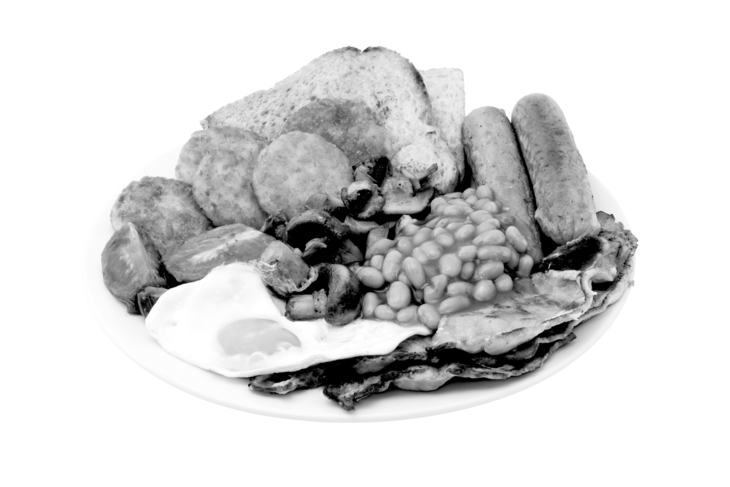 Arthur Woodham — the proprietor of Dalston's much-loved fry-up spot Arthur's Cafe — died back in January. His will stipulated that the cafe must be sold on following his death, a blow to his grandson, Jamie Woodham. Still the young Woodham has vowed to return with another cafe in the area. 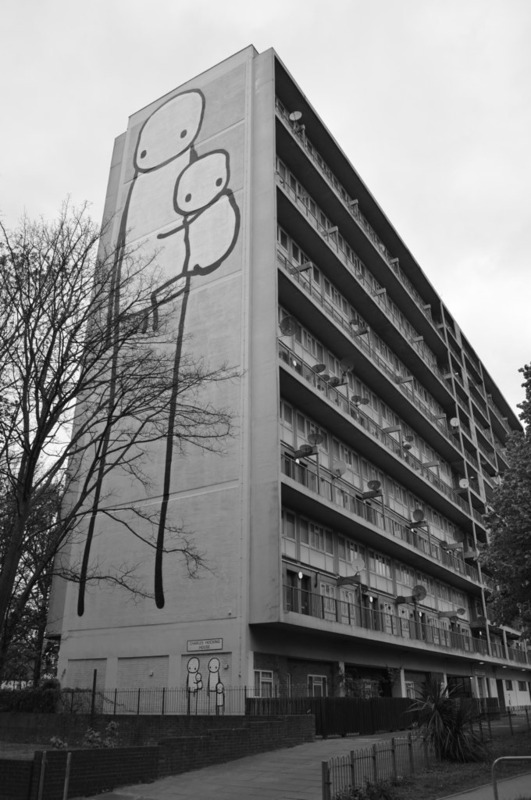 Chances are, if you struck out far enough west on the District or Piccadilly lines, you'll have clocked graffiti artist Stik's Big Mother mural. Indeed, the stark-yet-touching mother and child symbol was Britain's tallest mural... that is, until the building it was painted on was demolished. While we're long-standing fans of the Euston Tap, there was something beard-growingly, pork-scratchingly marvellous about the Bree Louise, which served an admirable range of affordable cask beers and ciders on unerringly sticky tables. It was often our waiting room of choice before catching a train Oop North — the irony being that HS2 brought about this pub's downfall. 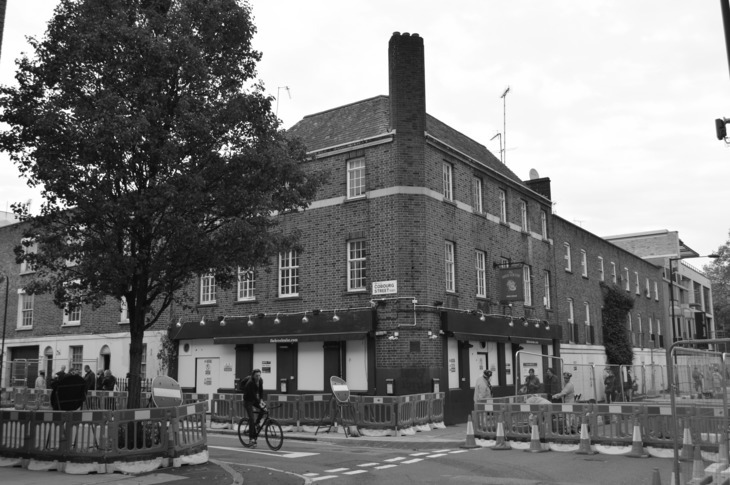 There were snooker clubs, and then there was Efe Snooker Club — a veritable riot of fun for the trendy and not-so trendy masses who flocked here to go snooker loopy, Dalston style. 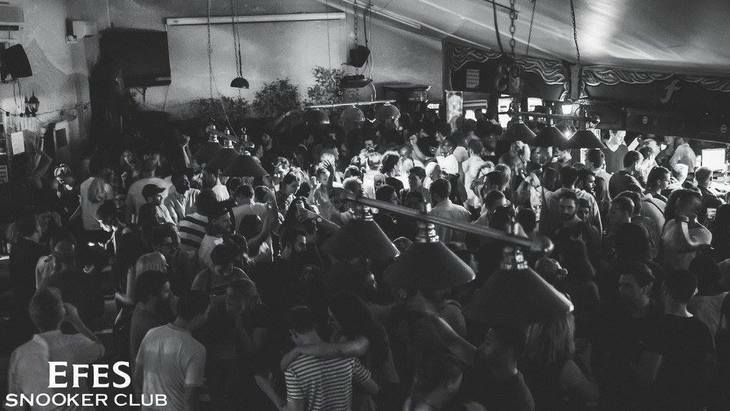 The venue's now been transformed into EartH, which has a jarring way of using capital letters, but is admittedly a banging new venue for Dalston. We also lost nearby Alibi this year. Why, 2018, WHY? 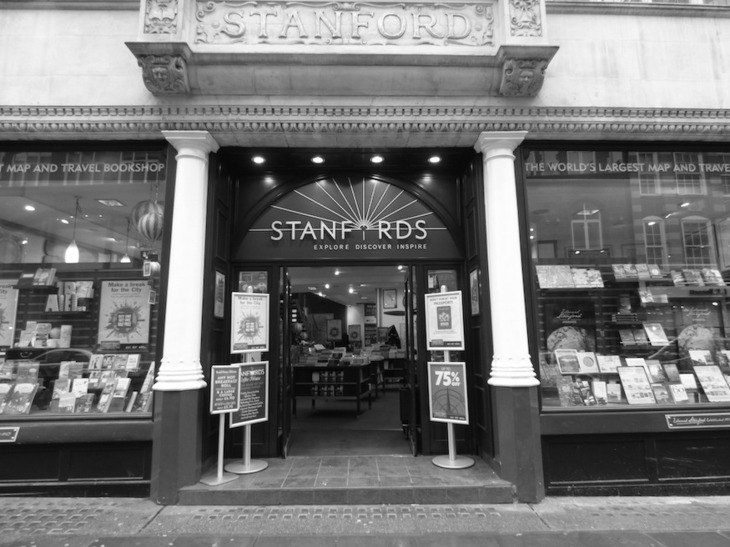 Not quite an obituary — still, Stanfords' announcement that the book/map shop is leaving its premises of over 115 years is major news — especially given the number of cartographiles who've fallen head over heels with this grand map emporium over the decades. There is a happy ending to this one; a new Stanfords is opening round the corner. 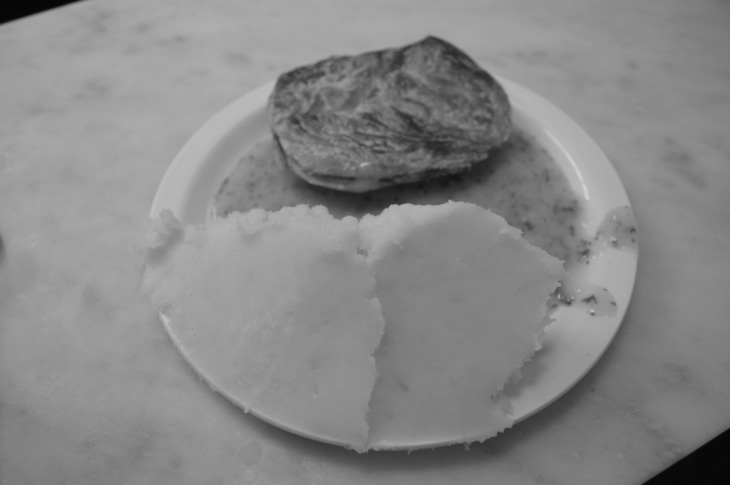 After over 80 years in business, Upton Park pie and mash institution Nathan's Pies and Eels shut its doors. Among its better known regulars was former footballer Rio Ferdinand. The closure of West Ham's Boleyn Ground didn't do anything to help business. Another pie and mash shop — AJ Goddard's Pie and Mash in Deptford — closed in 2018 too, citing 'vegans' as one of the reasons. As some have pointed out, it's a pity they didn't think of offering vegan pies. Honorable mentions: Villandry restaurants, Hummus Bros, Fernandez & Wells. Plenty of other bar and restaurant closures are recorded on Eater. Have we missed somewhere special? Let us know in the comments.